Cool pillows can help keep your head cool to help minimize middle of the night wakings and for a more comfortable sleep. 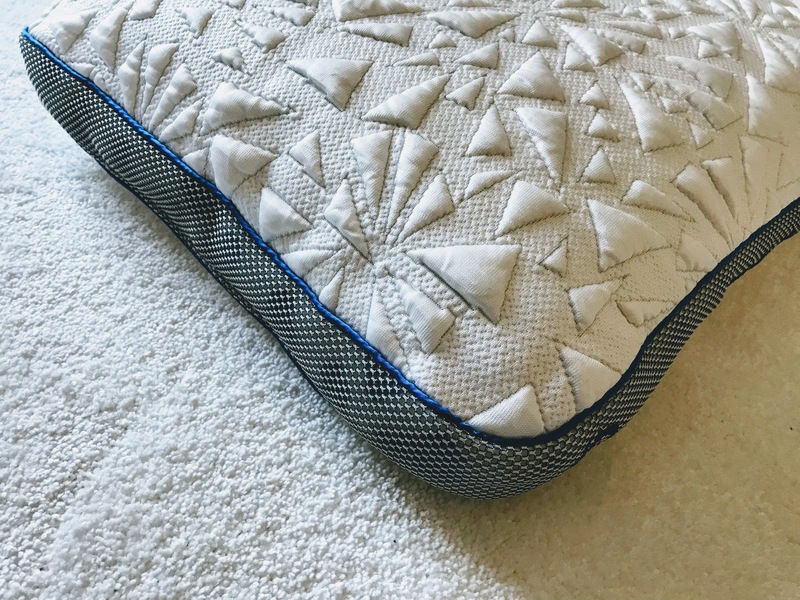 There are old fashioned natural fillings that help move trapped heat and new pillow technologies that use special fibers to keep your pillow cool. 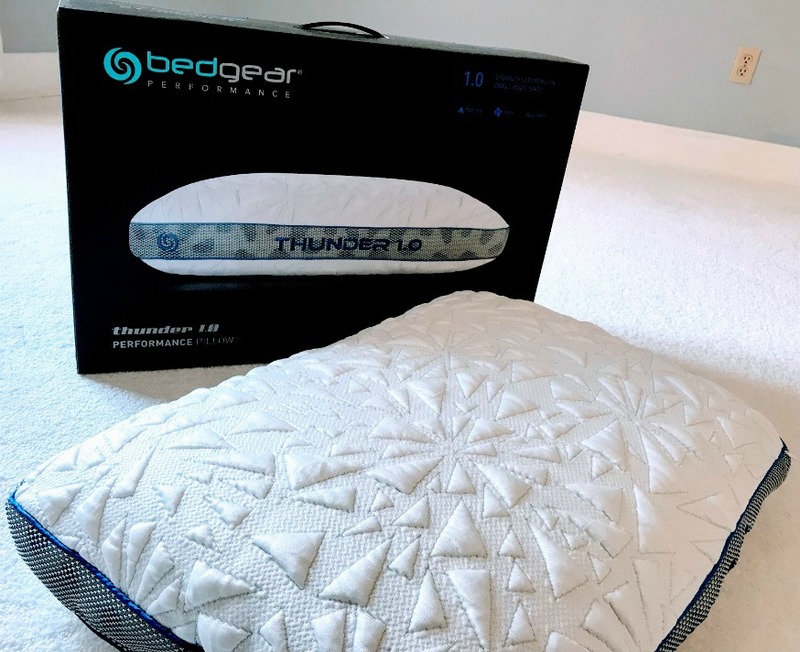 BEDGEAR has developed a pillow that helps keep your head cool through ventilation and breathable fabric. See the mesh panel that surrounds the pillow? It maximizes air flow so heat is released and keeps the pillow cool. The Dri-Tec moisture wicking fabric actually feels cool to the touch. When you combine ventilation with breathability you've got a really cool pillow. The comfortable inner core conforms to and supports your head or if you're a side sleeper conforms to your side. A natural filling like, soft down, is "old fashioned" technology but offers a pillow that breathes and lets air move. Comfortable, cool, and conforms are three words I'd use for these favorite pillows. What I like about the Weners goose down pillows is the shell or fabric of the pillow. They use 100% cotton that breathes. If the pillow is encased with a polyester fabric, heat gets trapped, and you loose breathability and the "cool" factor. The pillows come as a set of 2 and you can choose between soft or firm or queen or king size. We bought the queen soft and find these to be our favorite pillows. 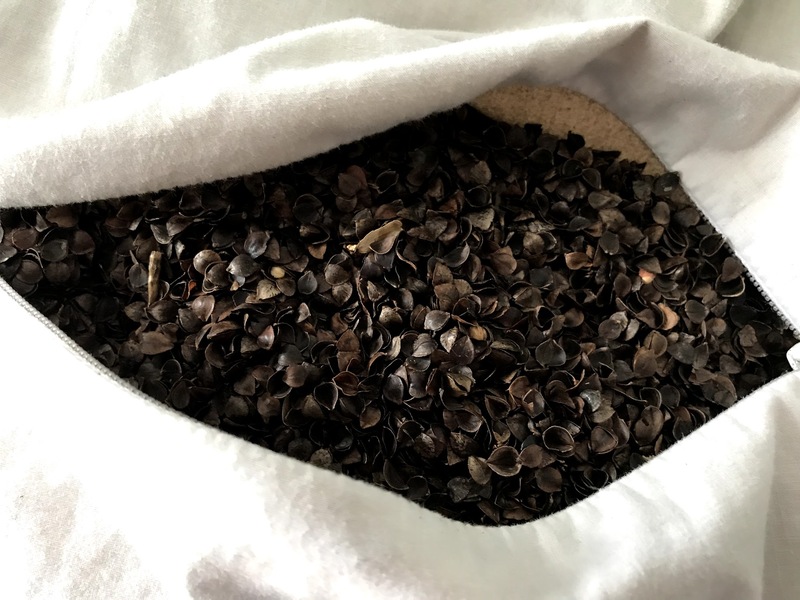 You may never have heard of buckwheat hulls as a pillow filling, but you may be surprised how well this filling works. Made of organic buckwheat hulls, the pillow easily conforms to the shape of your head, neck or spine for maximum comfort and support. This is a truly all natural cooling pillow. 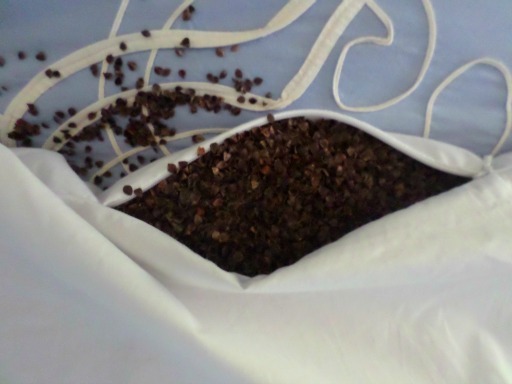 It is chemical and odor free and the buckwheat hulls naturally promote air circulation for a natural cooling effect. A zippered case allows you to adjust the amount of hulls in your pillow for a softer or more firm filling. Again it's important to note that the cover is made of 100% cotton. We've had our buckwheat hull pillows for years. 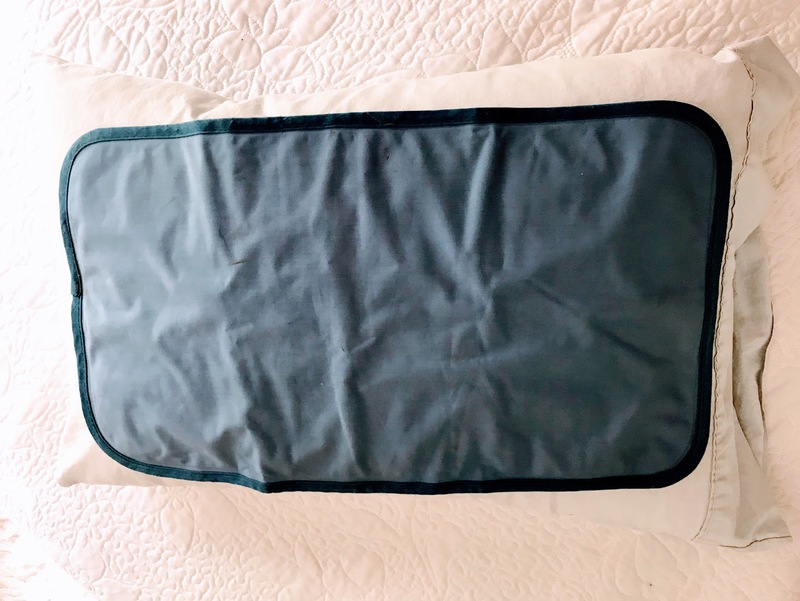 It seemed different at first and took some time to determine if we liked them, but now it's a favorite pillow for side sleeping that conforms and cools. You can sabotage your cool pillow strategy by using pillow cases made with synthetic polyester. Polyester doesn't breathe and will trap heat. Cotton percale gives pillows that cool, crisp feel and freshness that you will love. 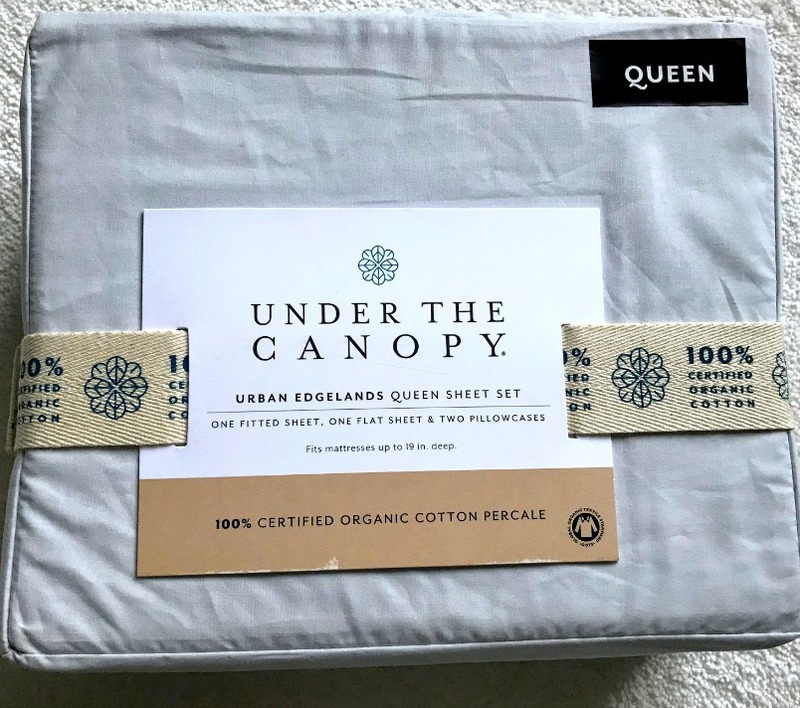 The Under the Canopy sheet set is made of 100% certified organic cotton and includes two pillow cases if you get the full size or larger set. Or you can just buy a set of two pillow cases. Just remember that because the fabric is 100% cotton the pillow cases come out wrinkled but don't look bad once they are one the pillow. Place a gel cooling pad in the refrigerator during the day and put it on your pillow while getting ready for bed. Remove it just before going to sleep. I don't like sleeping on the gel cooling pad, but I like how nice and cool my pillow feels after the gel pad has cooled it, especially in the summer. 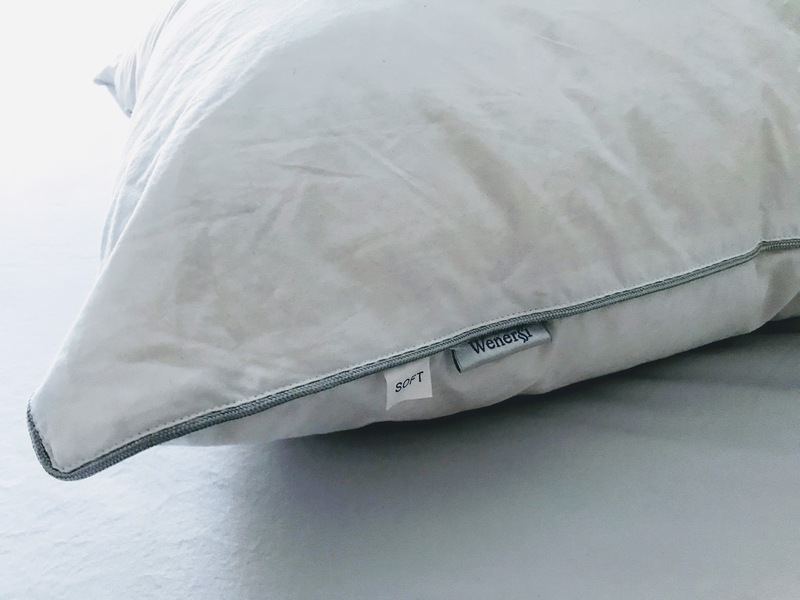 Whether you sleep hot just in the summer or year round, paying attention to the pillow you use can help alleviate so much of your trapped body heat that comes from your head.